Kilkenny Castle, a photo by Paulie Hyland on Flickr. A 25-second exposure, processed using Lightroom 5. 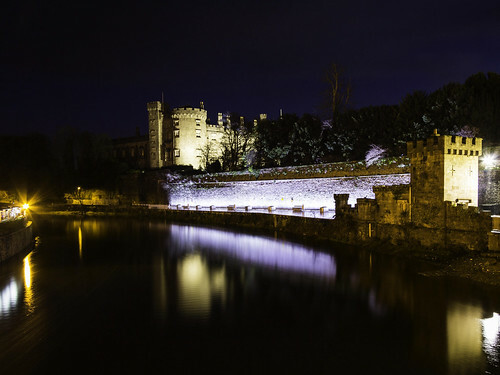 This entry was posted in Photography, Uncategorized and tagged Kilkenny, Kilkenny Castle, photography by Paul Hyland. Bookmark the permalink.